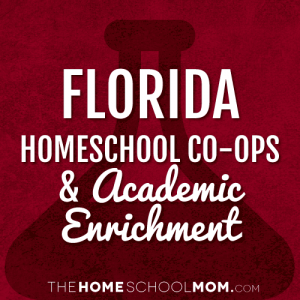 Our listing of Florida co-ops and academic classes for homeschoolers is ordered alphabetically by city, with co-ops in the first section and all other academic resources below. If you would like to submit a Florida co-op or academic resource, you may do so using the red button above. Use the secondary navigation menu above to quickly make your way to pages for Florida state organizations, local homeschool groups, classes, co-ops, field trips, and more. A secular homeschool cooperative offering classes in Pinellas county; currently in Palm Harbor, FL. 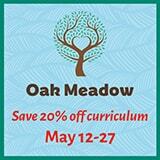 Two full days of creatively taught classes enriching your classical curriculum for 3rd through 7th grade students. All subjects will be taught by passionate Academic Mentors. Offering professional and hassle-free CYBER portfolio evaluations for Florida homeschooling families. Boca Raton based Private school designed for parents who want their children to have the benefits of home education with the advantages of enrollment in a private school setting. Academic Excellence at Home, the Atrium School is an umbrella school for homeschoolers in Florida. Customizes tutoring plans based on your child's unique learning needs and academic goals. 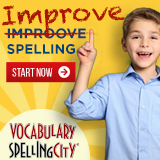 Offering part-time programs to support homeschooling families and supplement homeschool academics.